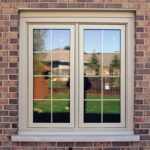 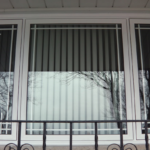 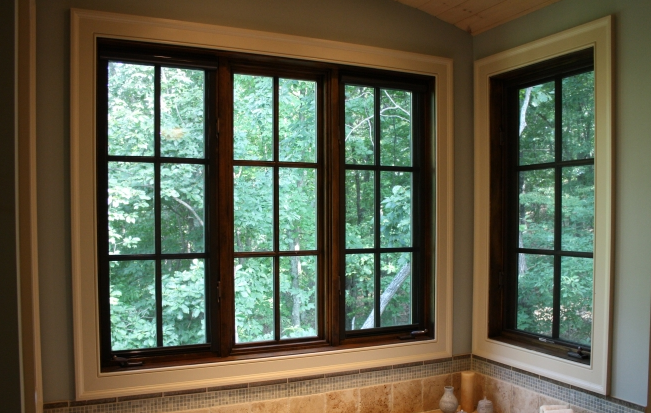 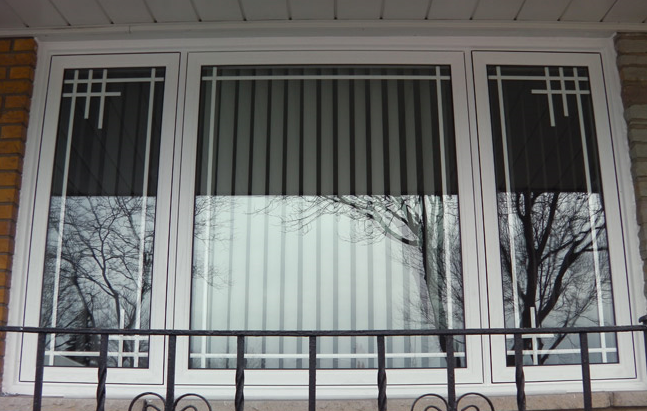 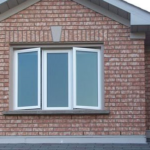 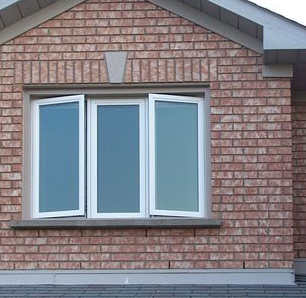 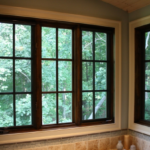 Our vinyl casement window can be installed as a single window, matched up with another casement (creating a twin arrangement) or leveraged in a bay window structure. 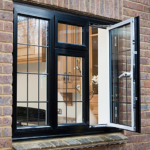 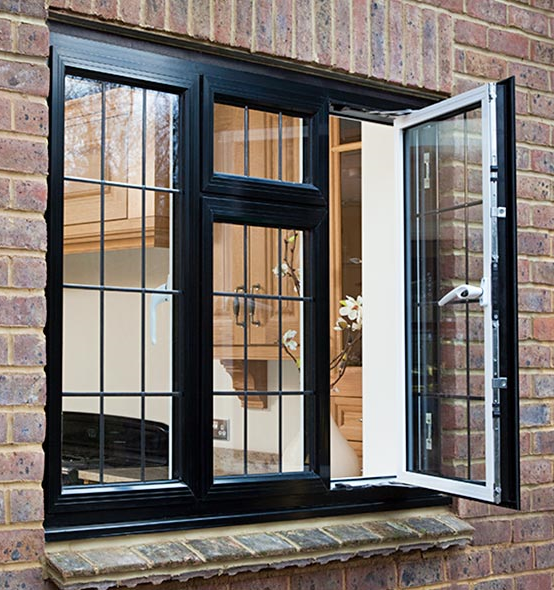 Windowrama casement windows hinge at the side and open with an effortless crank operating system, that allows for effortless cleaning from inside your home. 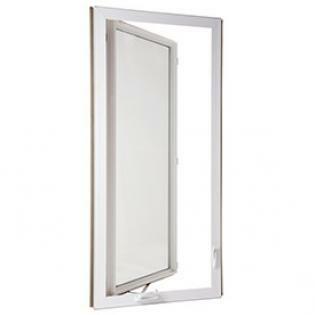 Built with an particularly durable frame and our utmost energy-efficient glass package, the casement window adds security, functionality, and energy savings. 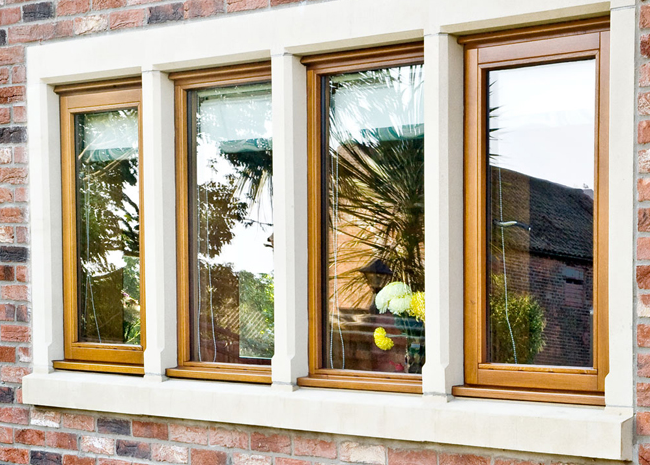 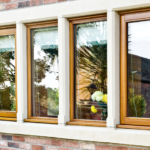 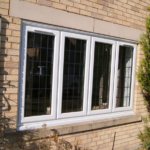 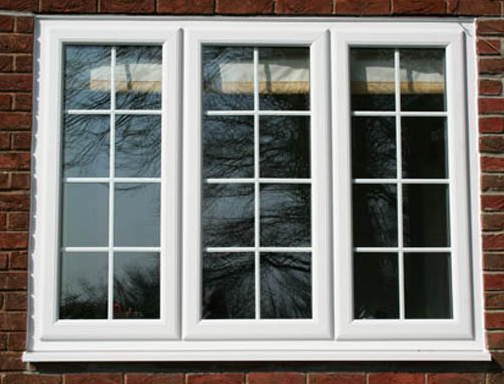 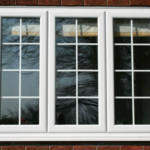 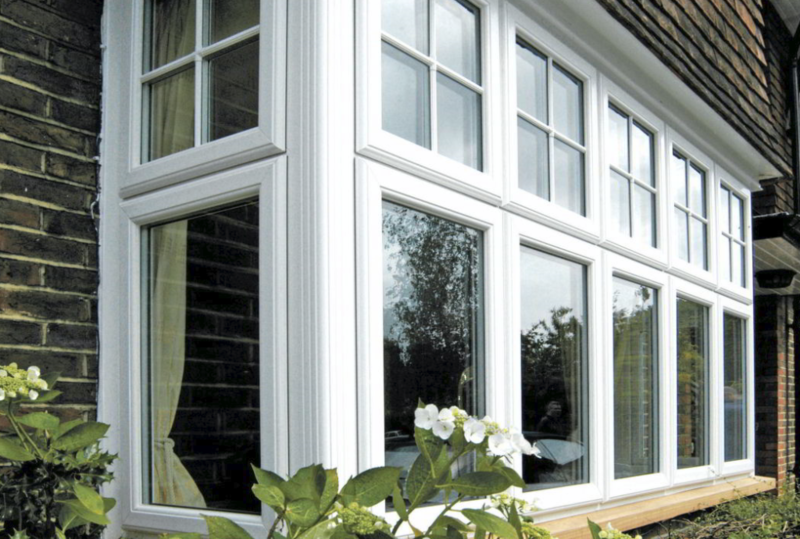 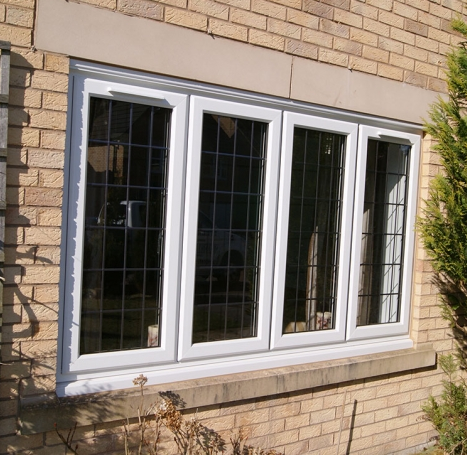 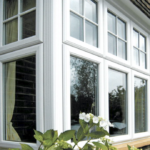 Our casement windows are stunning, easy to operate and carry a lifetime transferable guarantee.